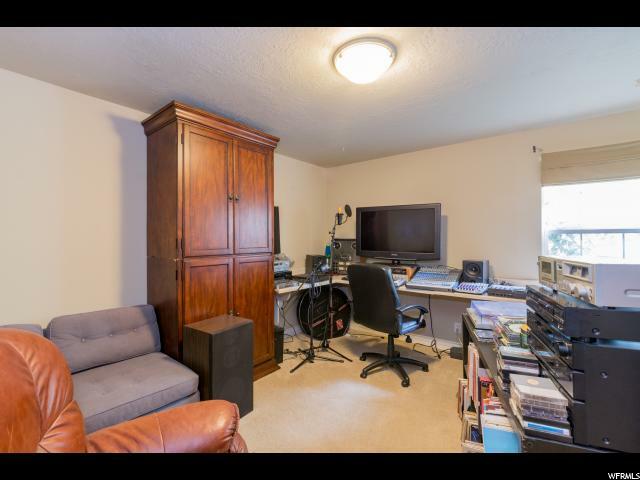 Main level living at it's finest! 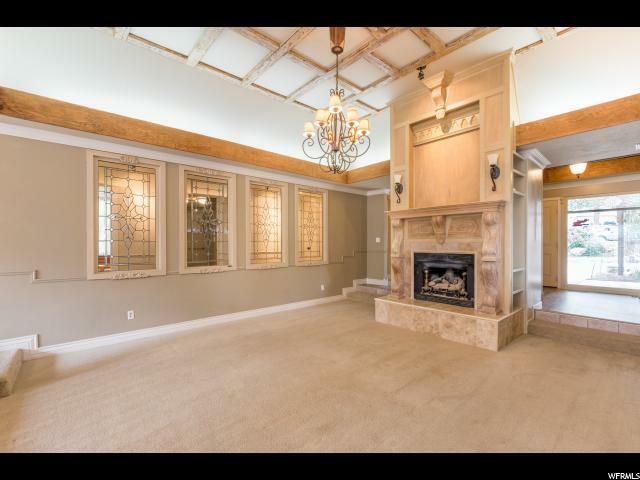 Elegant, awesome, stunning & amazing are just a few words to try to describe this home. 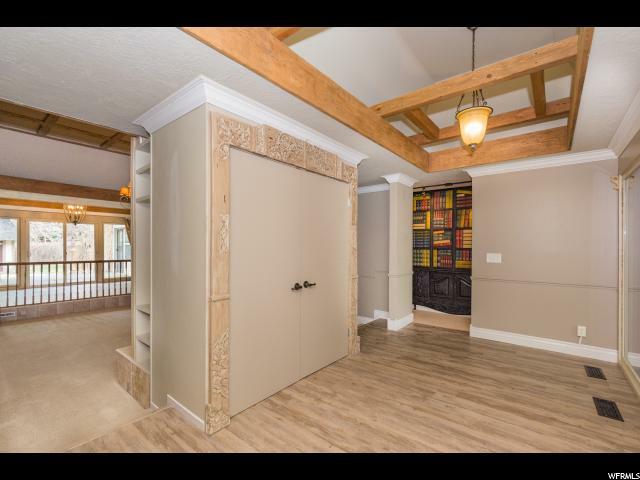 Lots of custom architecture. 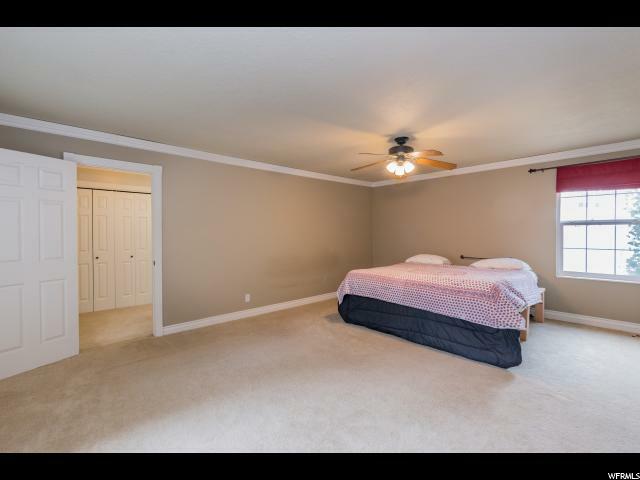 Private 2 master suites, all custom designed throughout. 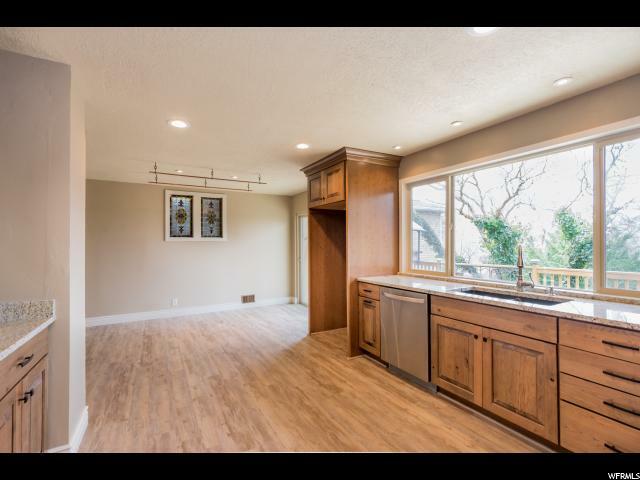 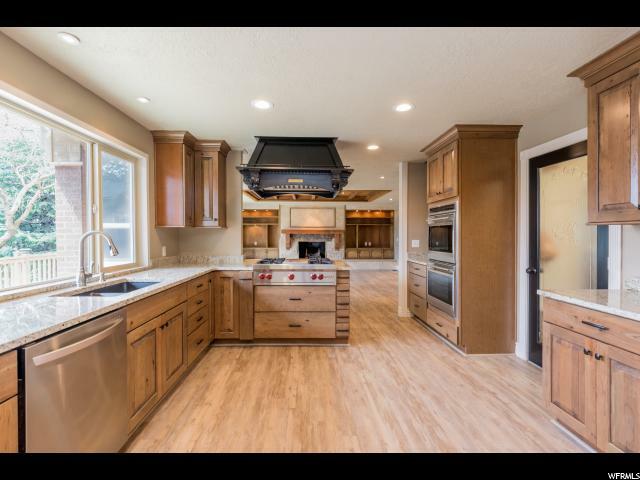 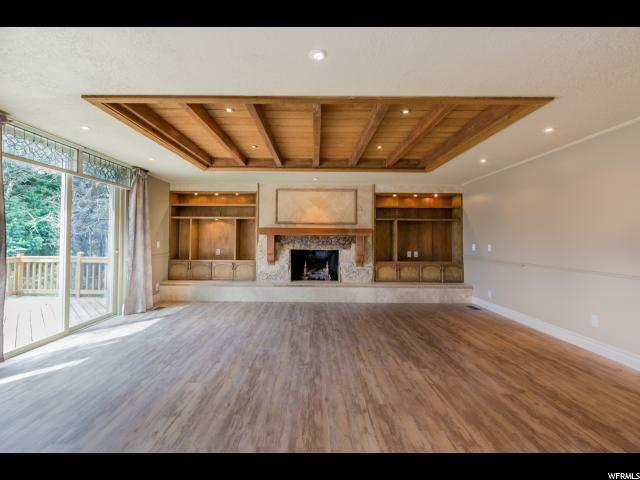 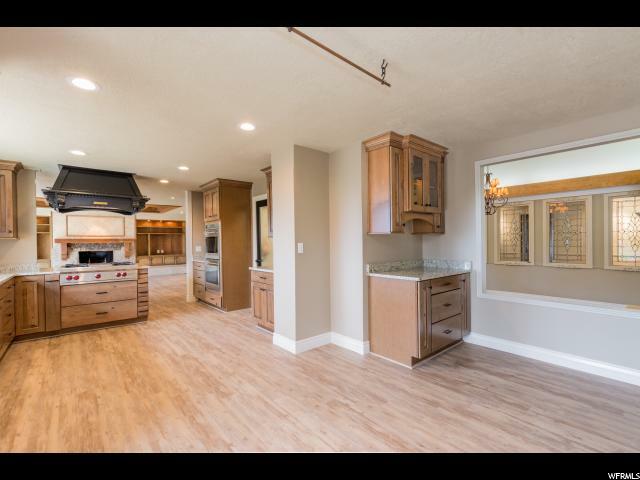 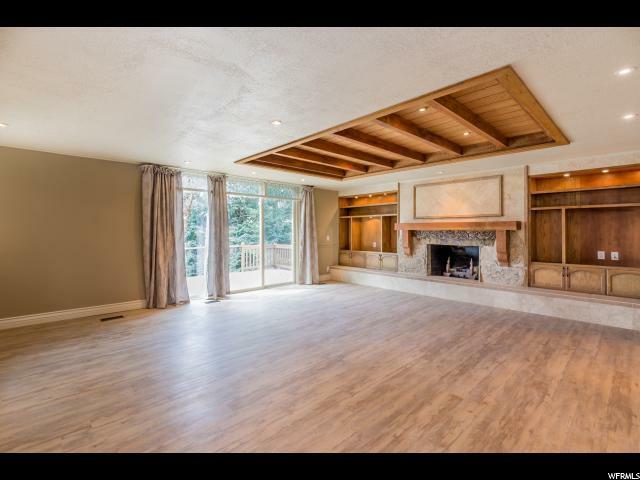 Brand new gourmet kitchen w/ double wall ovens-Wolfstove-gas-granite counters, huge walk-in pantry, 2 fireplaces, 1 family room, 1 great room with vaulted ceilings & gorgeous lighting all around. 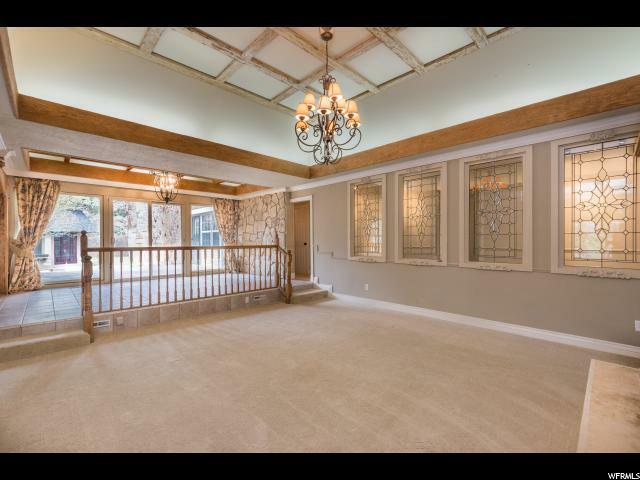 Just a few stairs to formal living room. 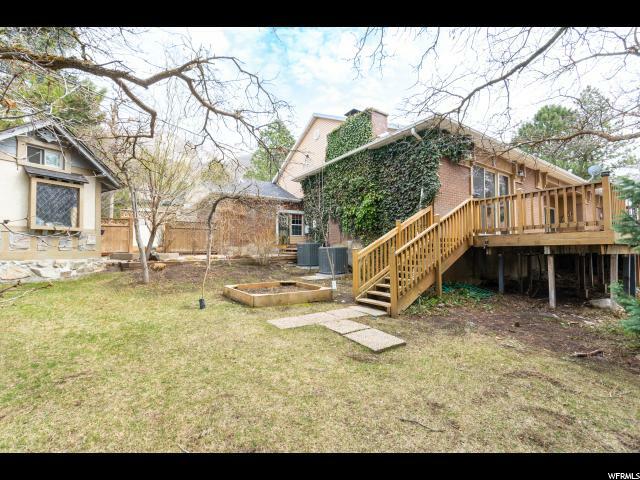 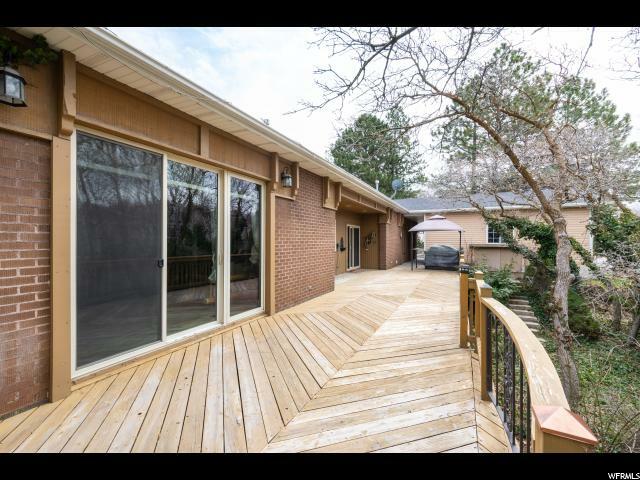 Private wooded lot, with huge deck and natural gas hookups. 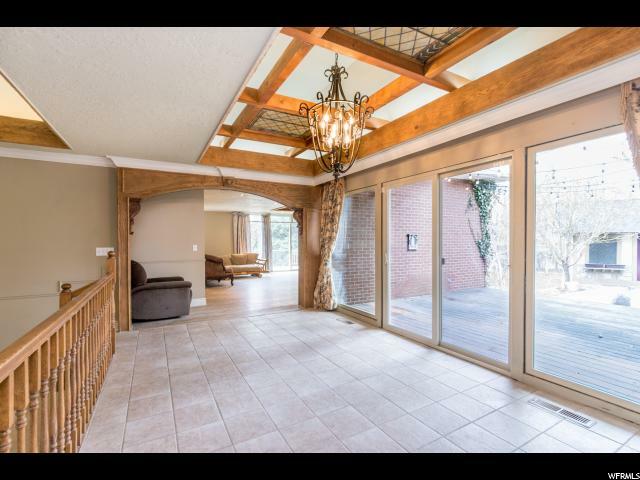 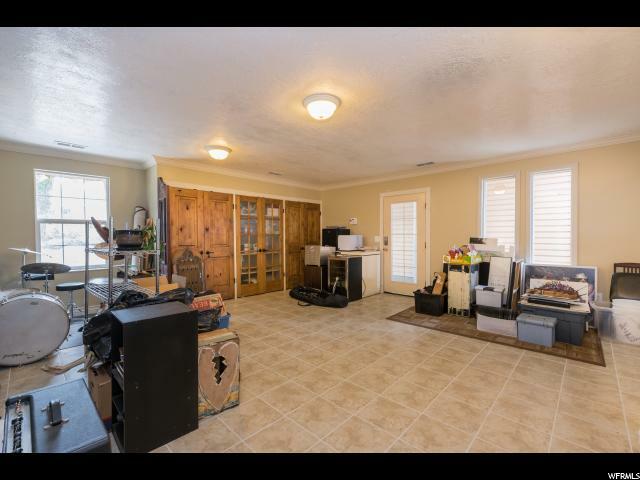 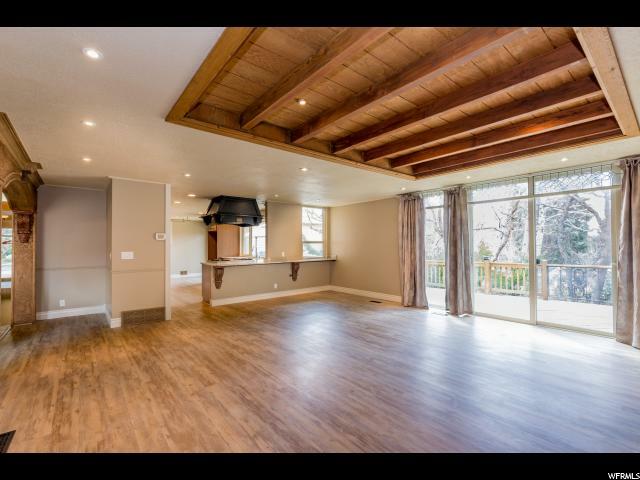 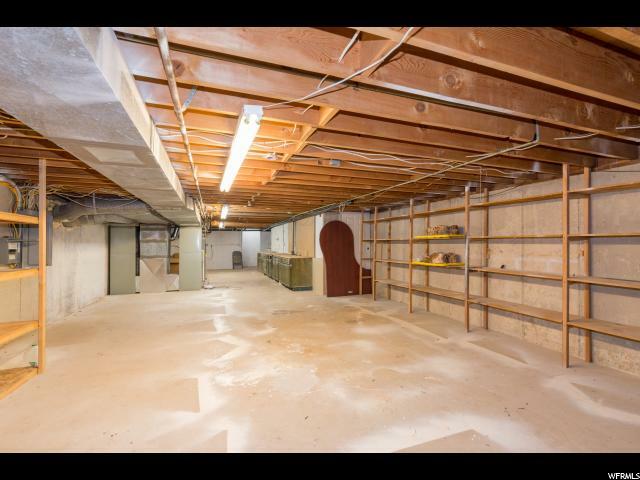 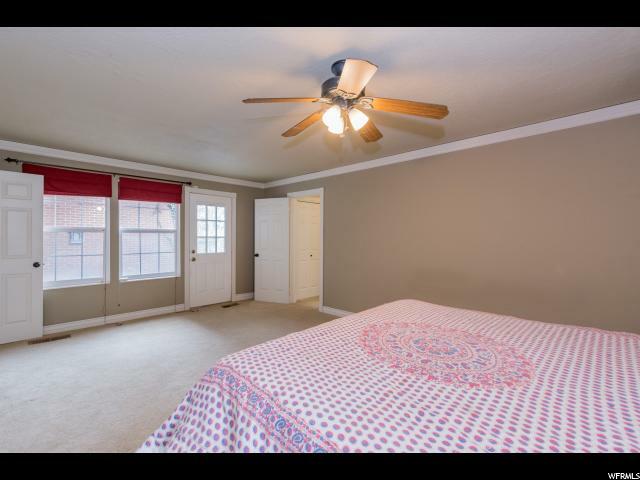 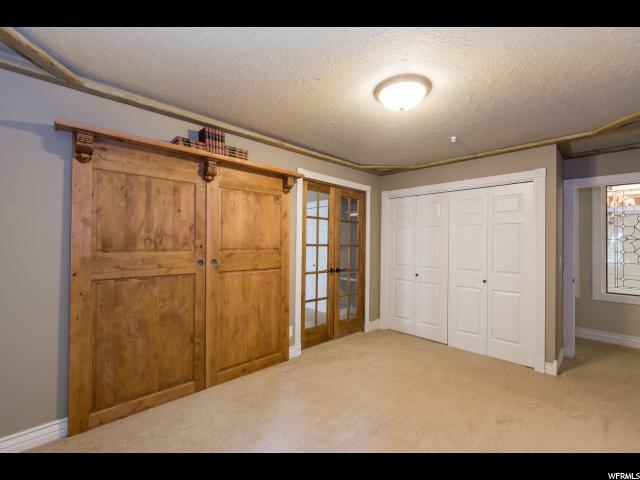 Circular drive, garage has breezeway entering into a room that has so many versatile uses (exercise, kids play area, etc.) 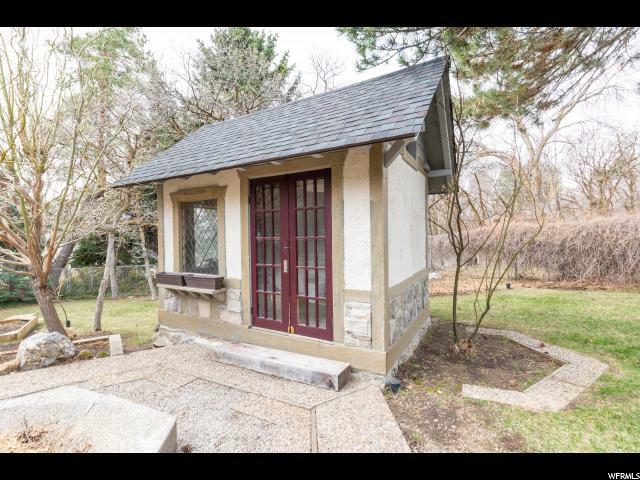 English inspired shed off of another deck out back. 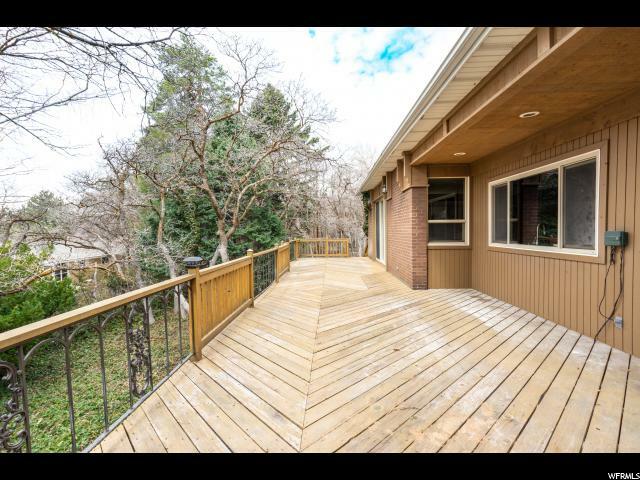 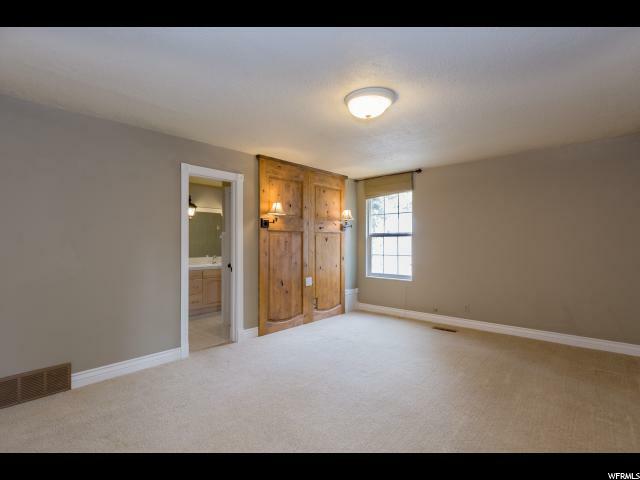 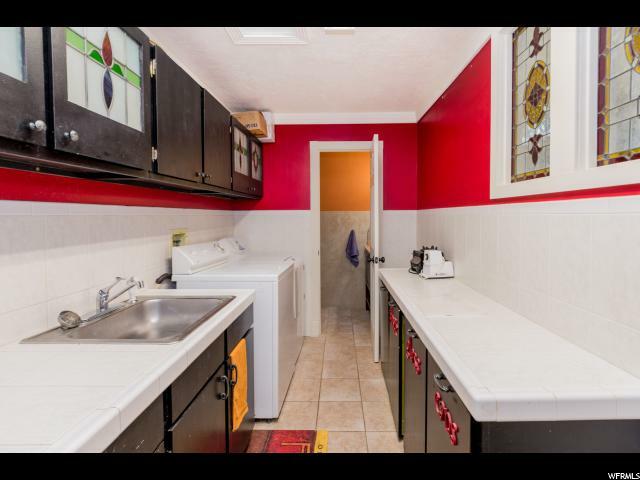 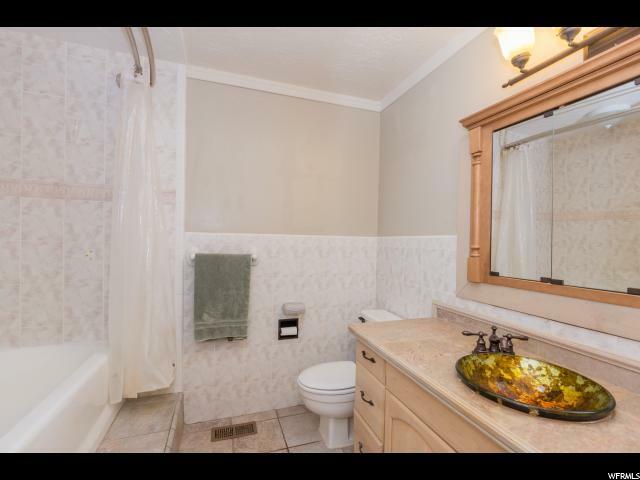 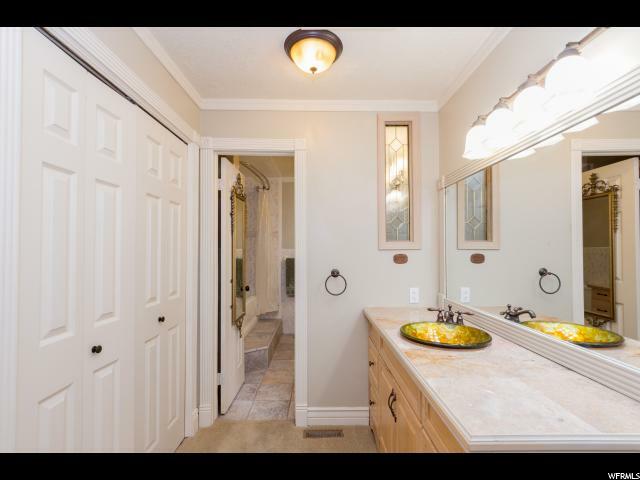 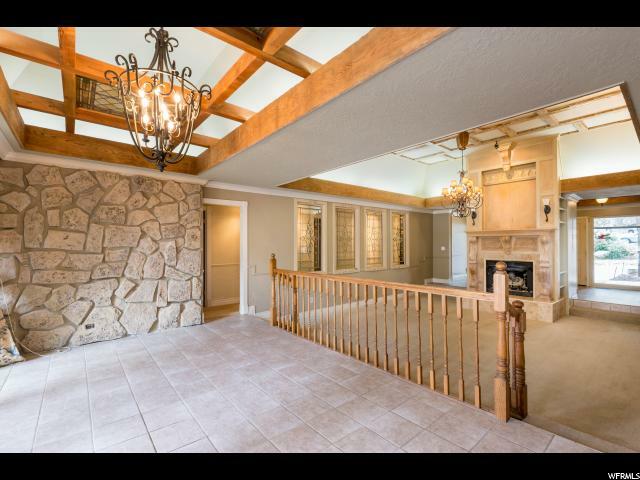 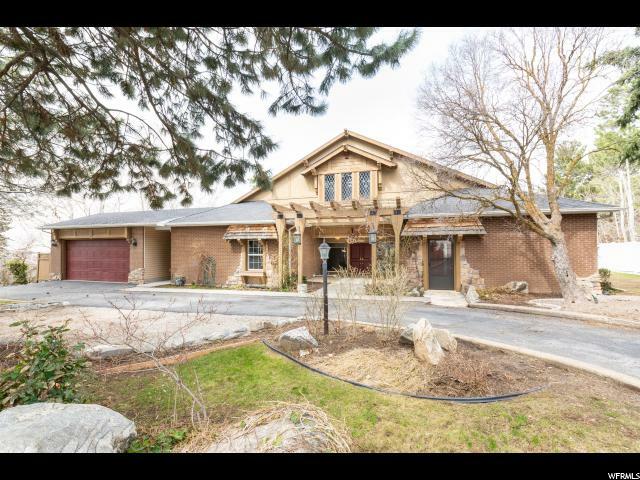 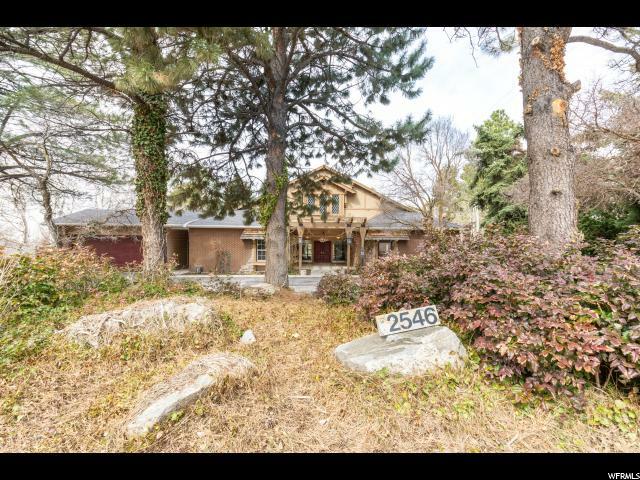 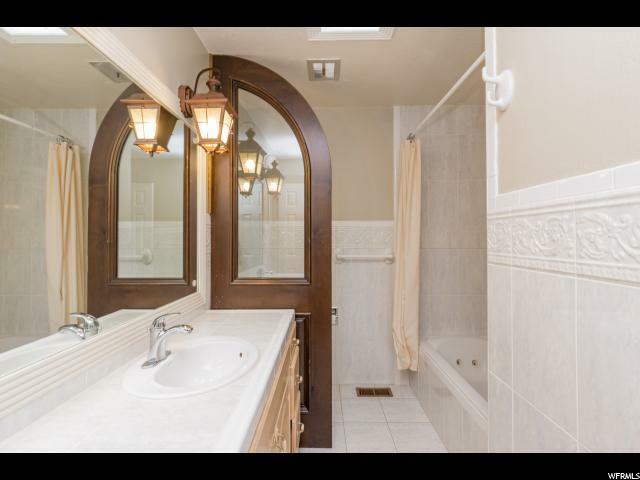 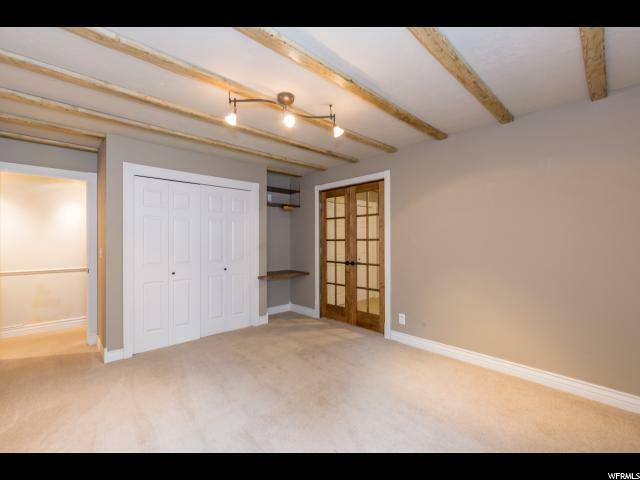 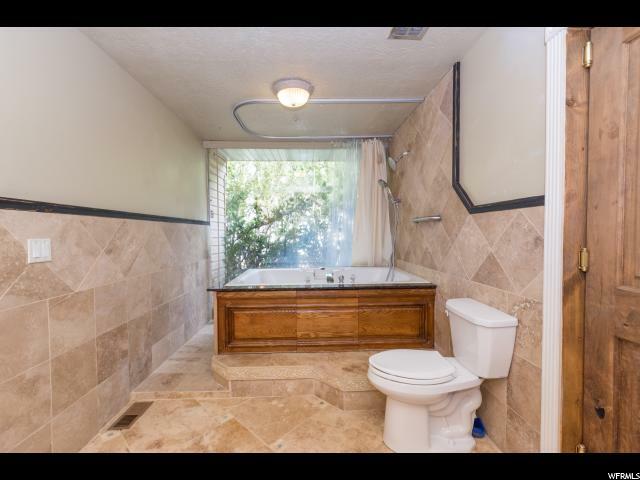 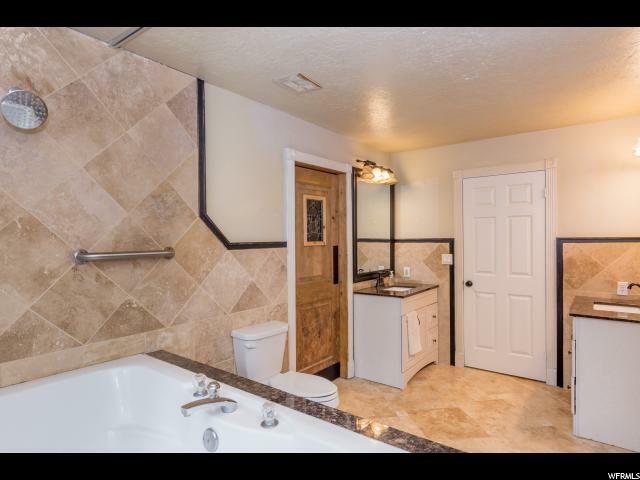 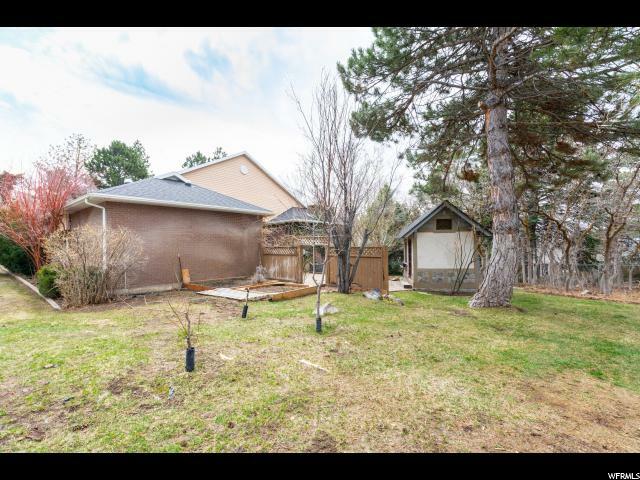 I would like more information regarding the property at 2546 E 5950 S, Ogden UT 84403 - (MLS #1589903).